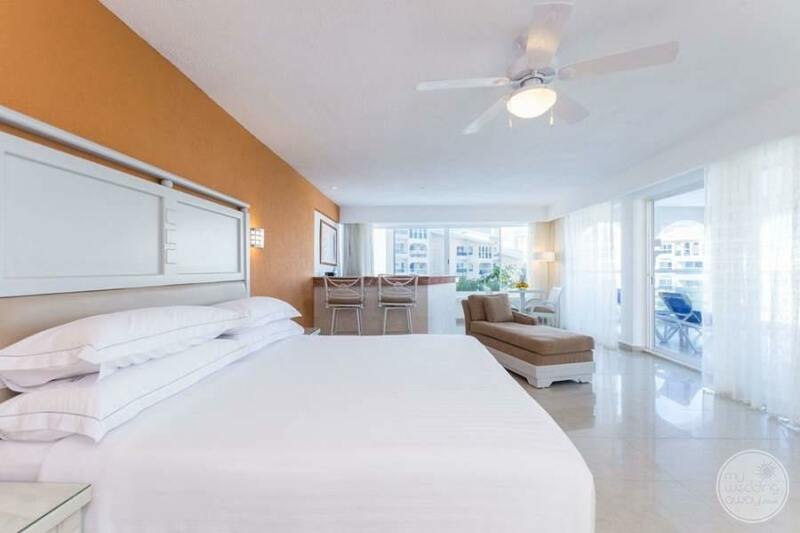 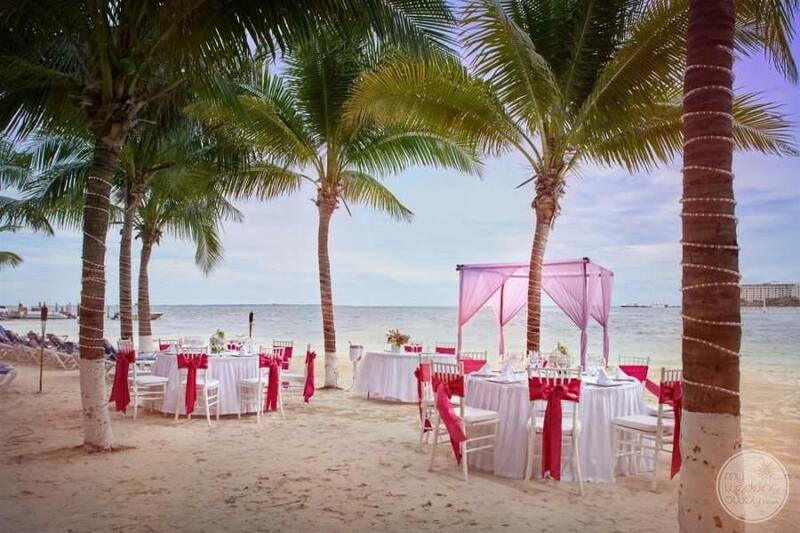 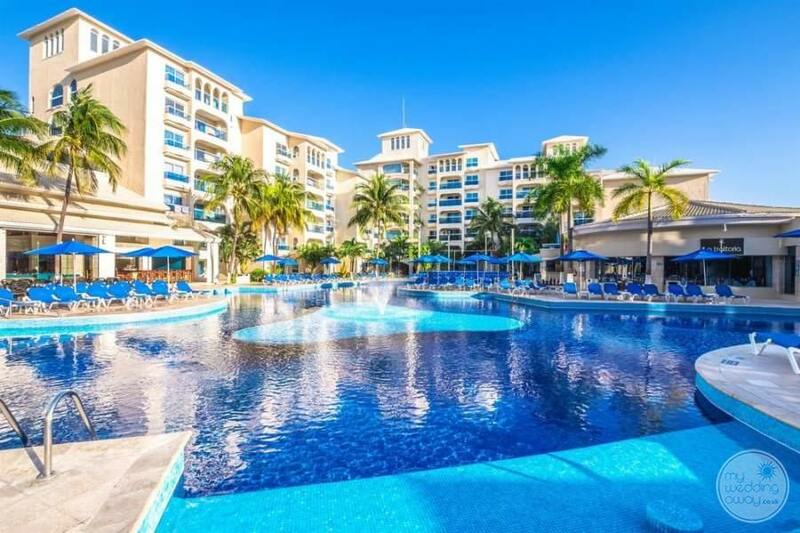 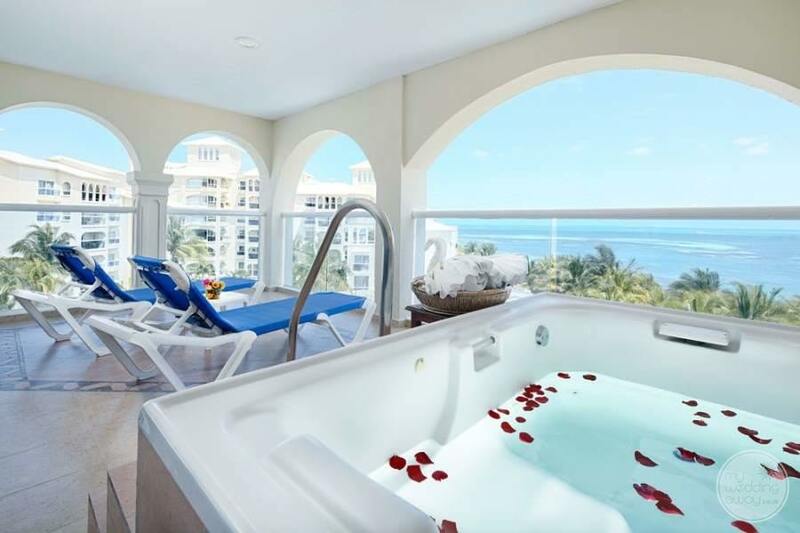 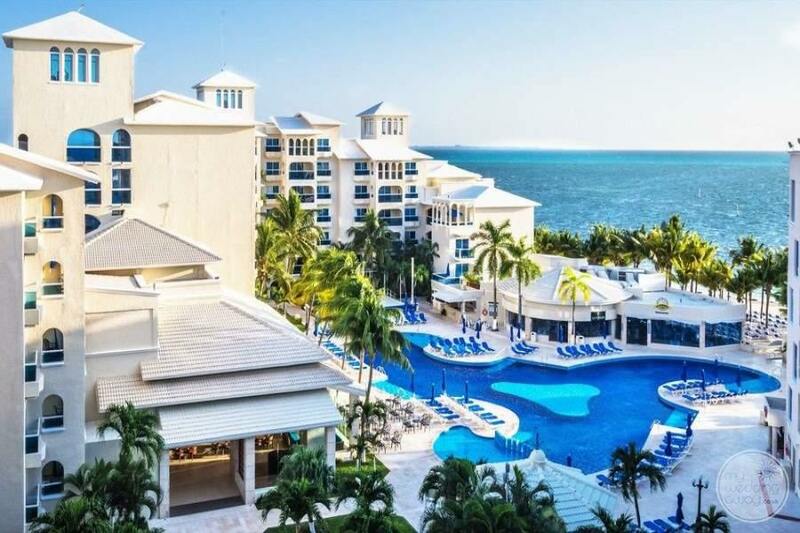 Ideal for: Couples that are looking for a family-friendly resort that has a fantastic beach but won’t break the bank on their wedding budget. 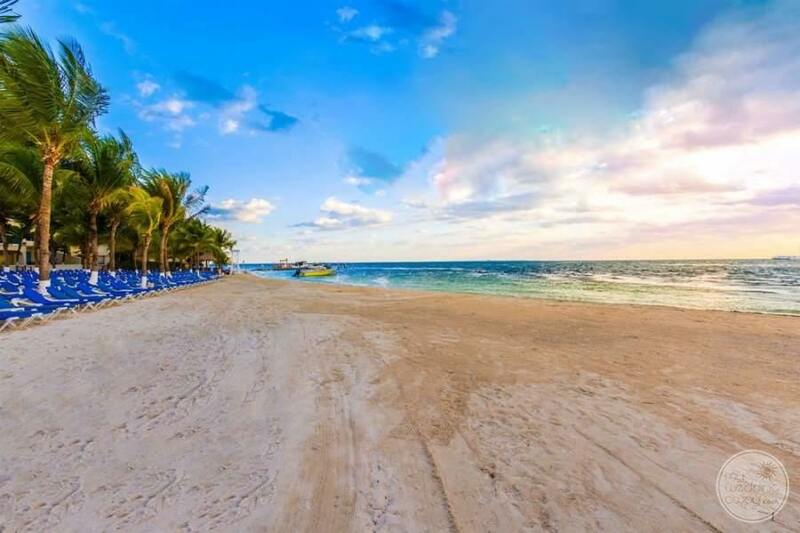 With its picturesque location amongst the soft white sands and crystal clear waters of Bahía del Caribe lies the Occidental Costa Cancún. 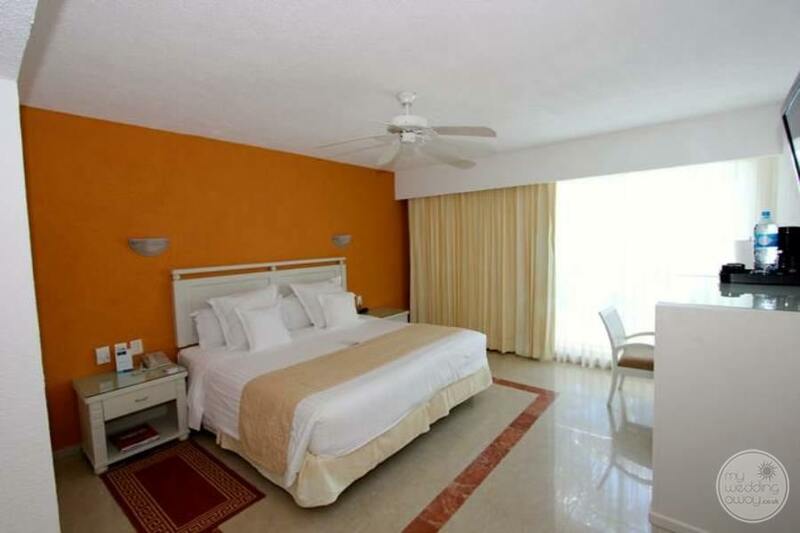 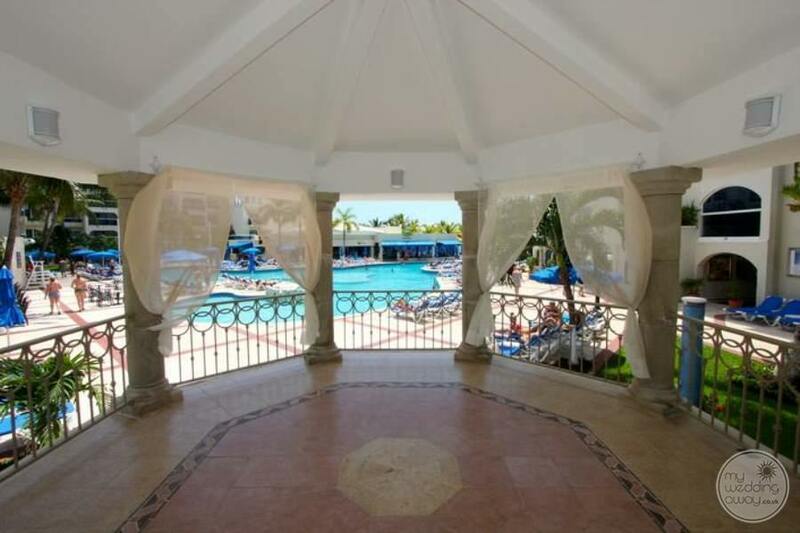 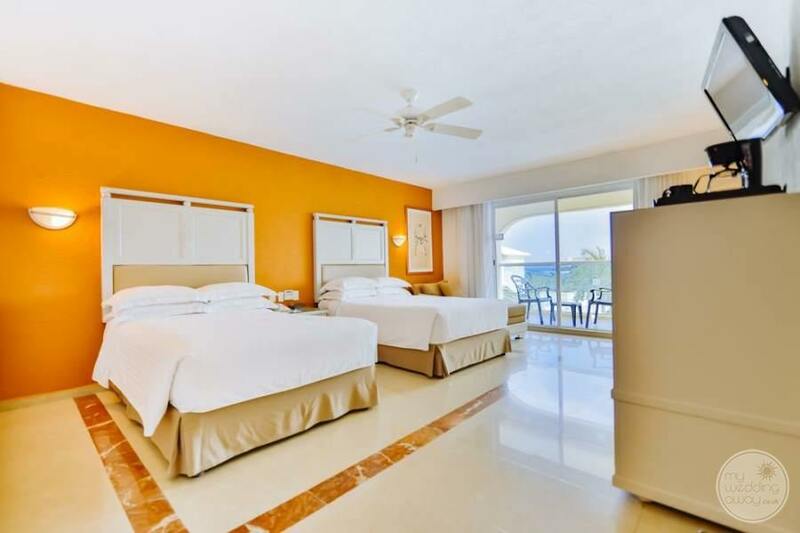 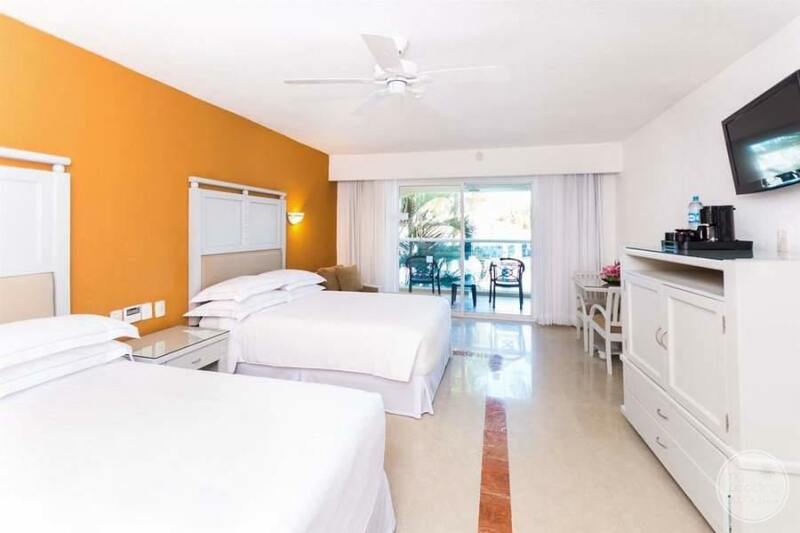 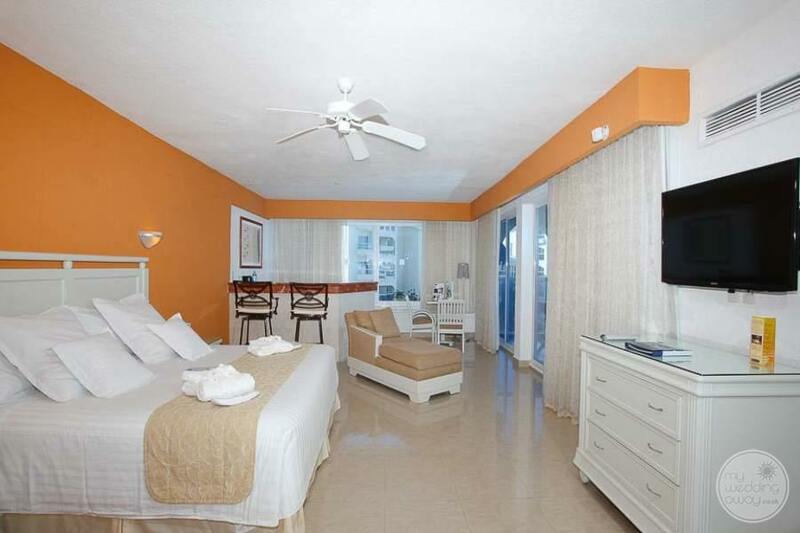 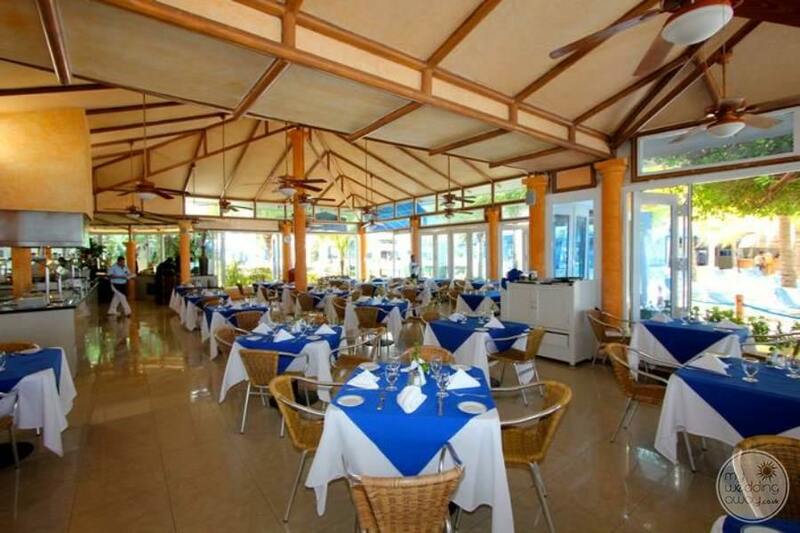 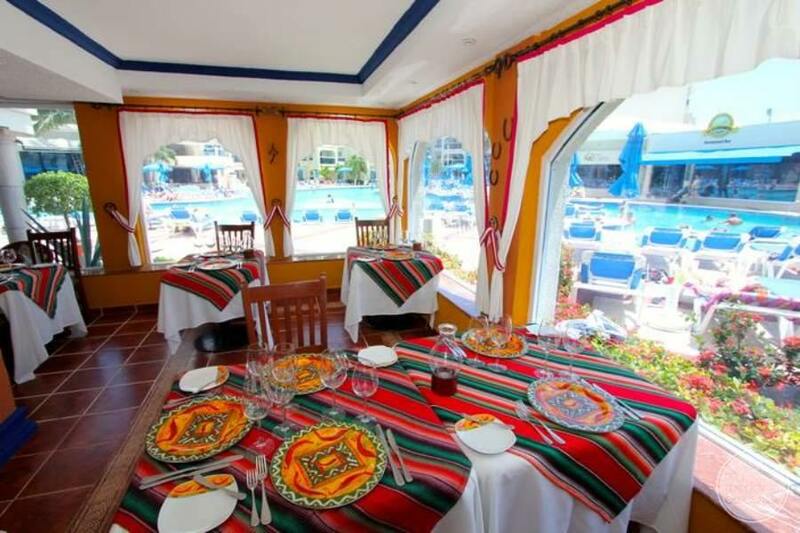 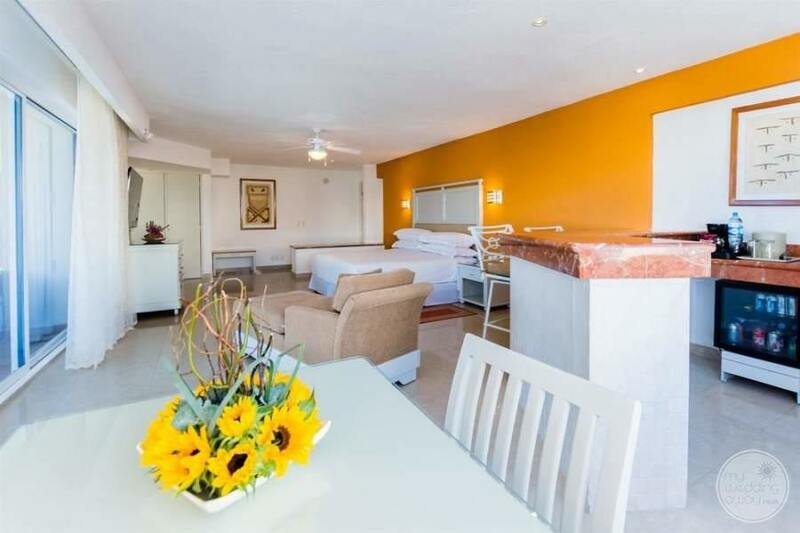 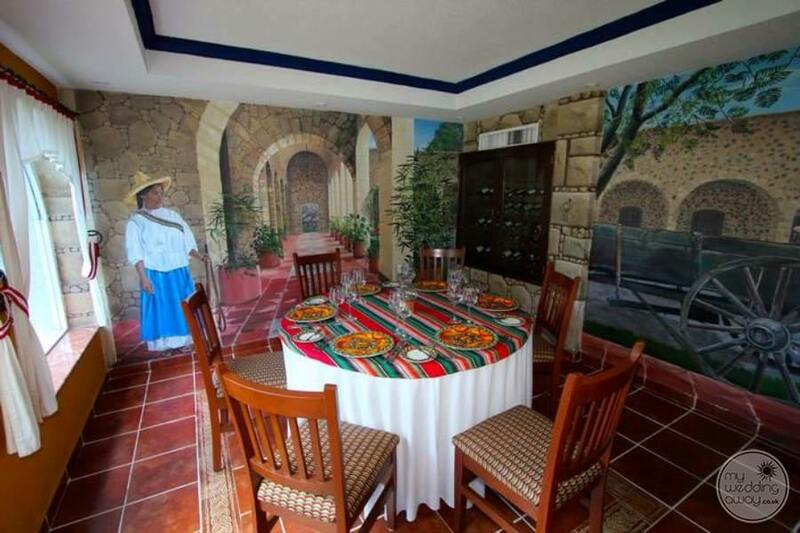 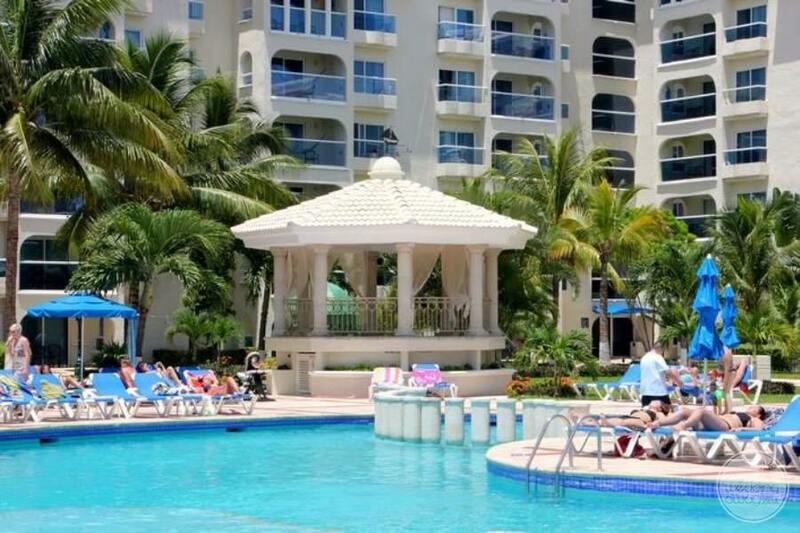 It is a tropical resort complex boasting spectacular views of the Playa Linda. 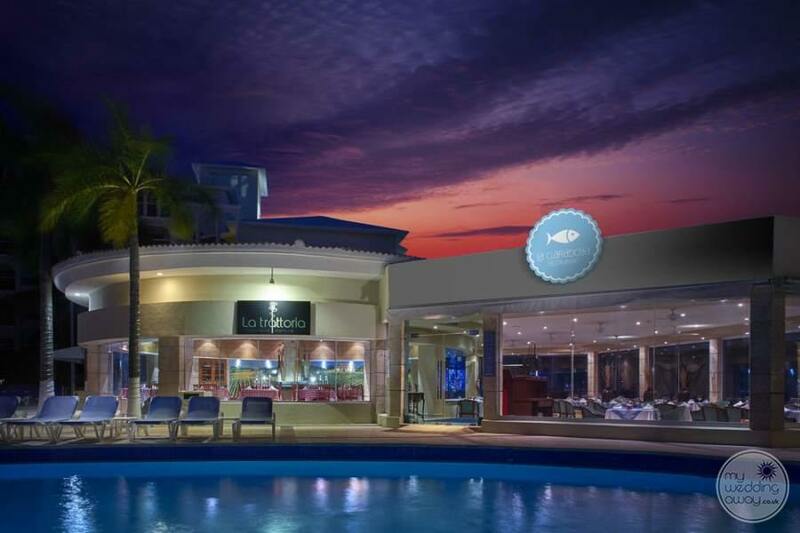 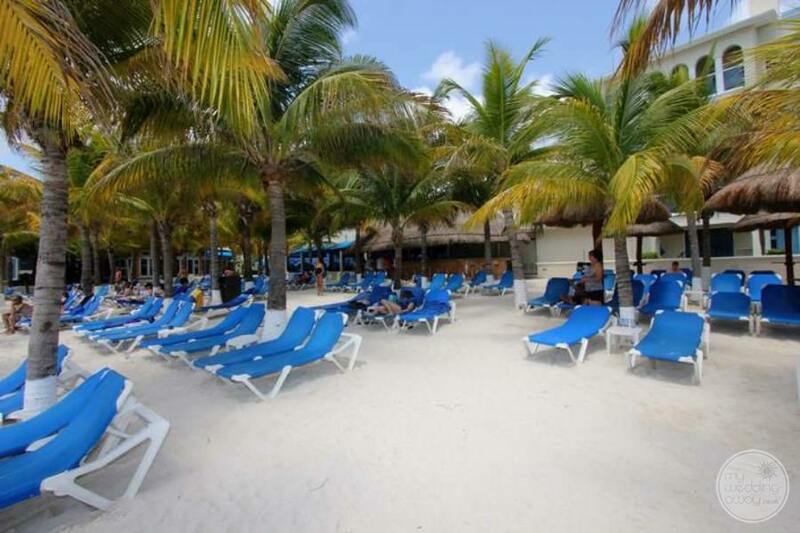 Enjoy relaxing strolls along the seafront or drift away while reclined on a sun lounger by the oversized swimming pool. 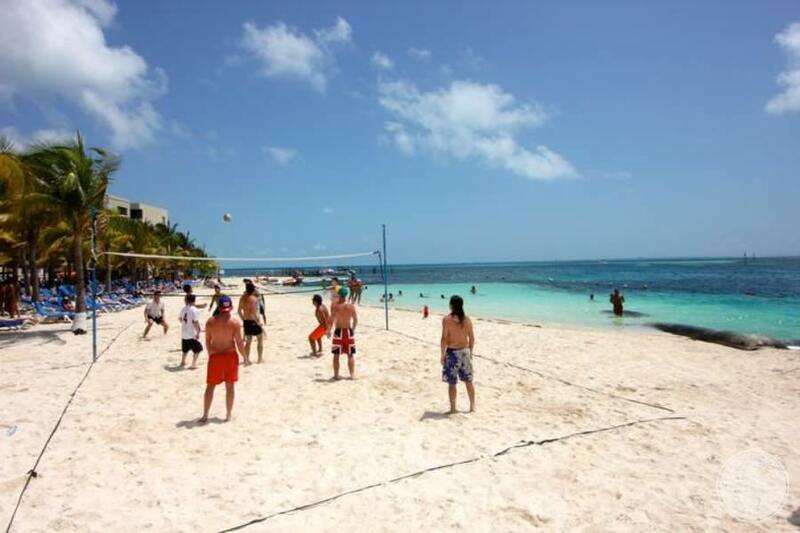 Guests eager to keep moving will certainly enjoy Kayaking, pedal boats, and sports like beach volleyball. 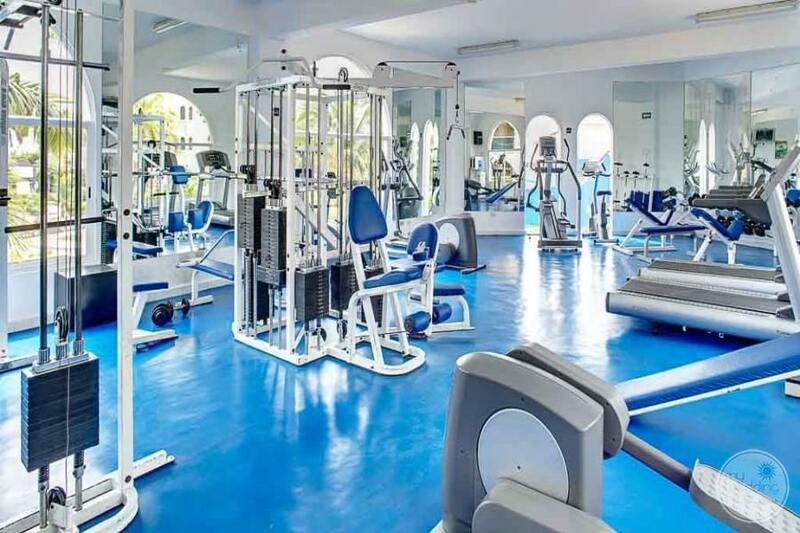 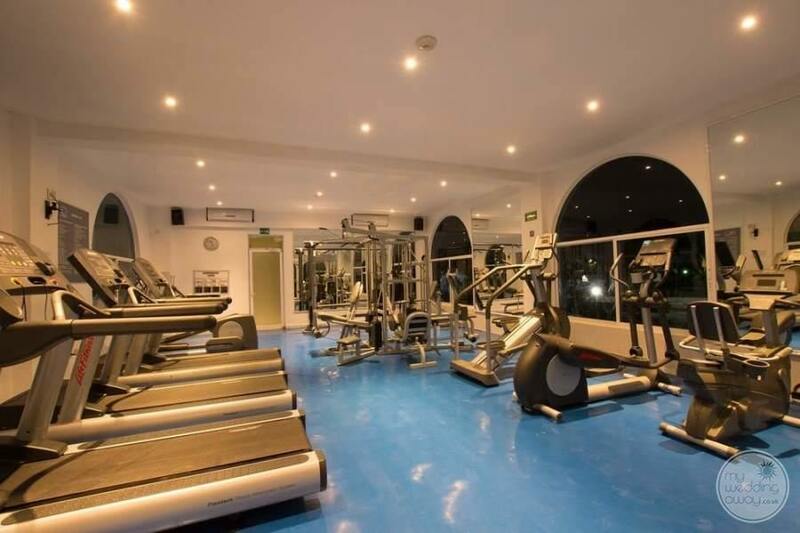 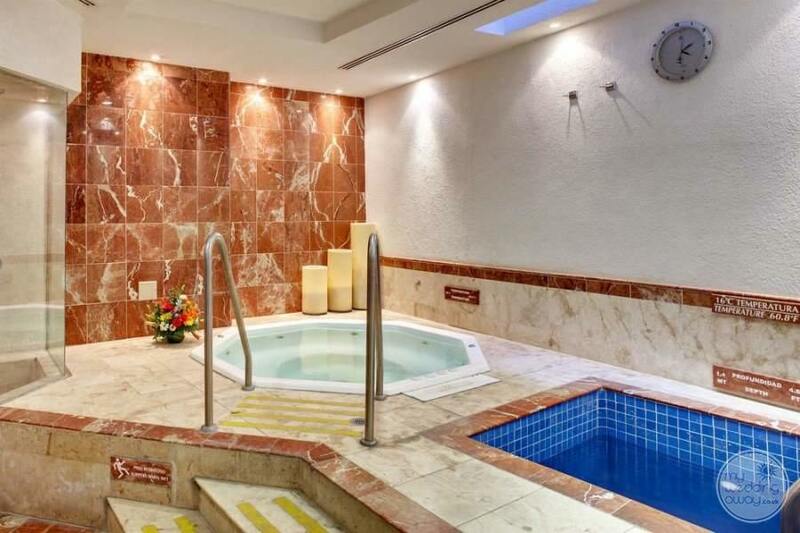 Adult guests can also fit in a workout at the on-site gym then ease sore muscles at the steam bath and sauna. 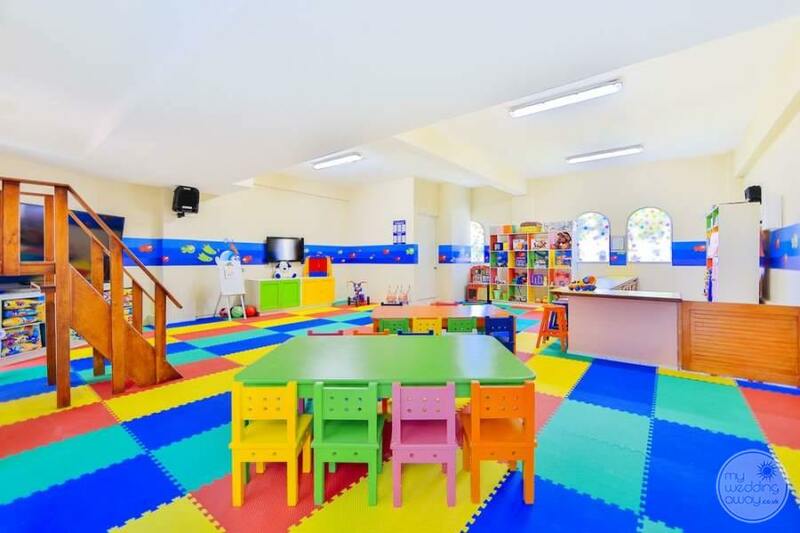 Meanwhile, younger guests can keep busy at the Barcy Club, featuring crafts and great activities for children. 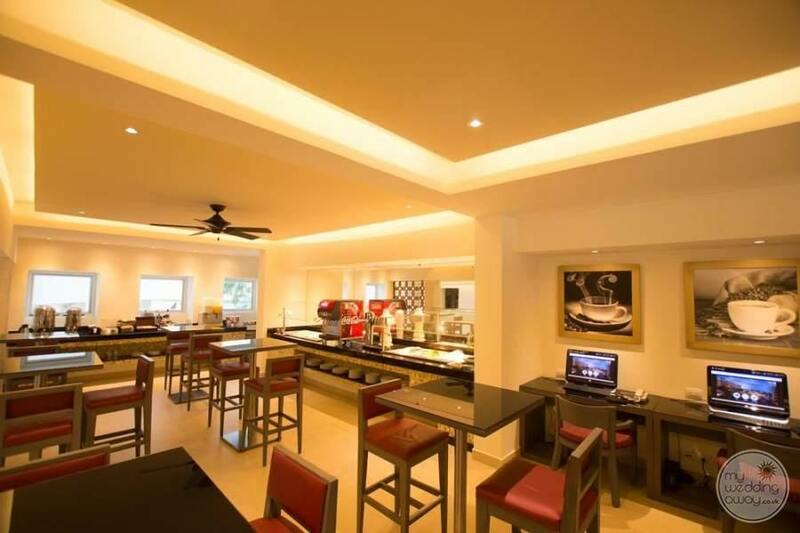 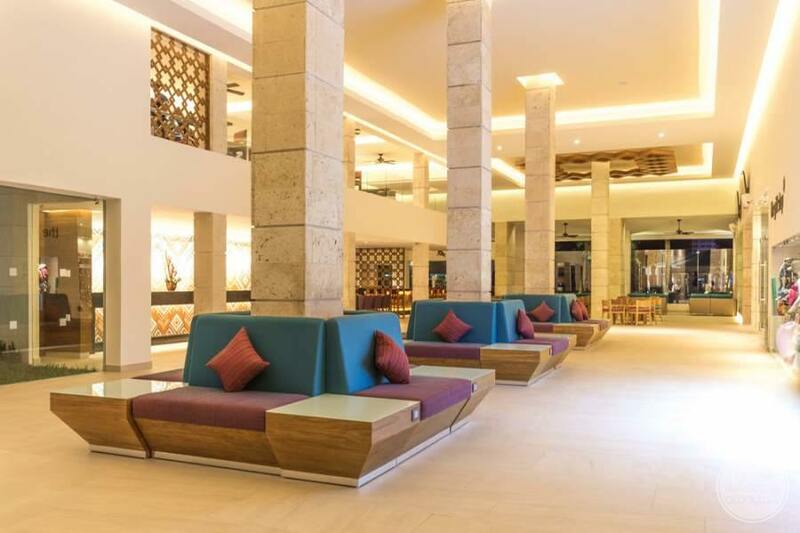 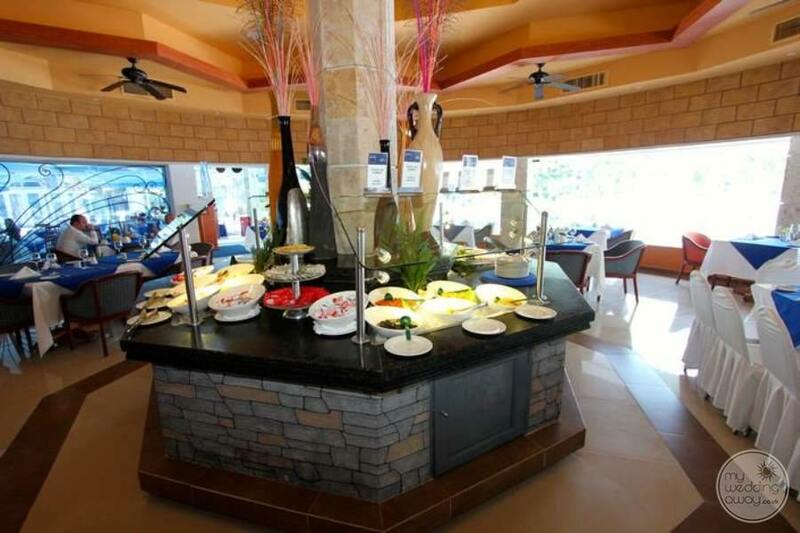 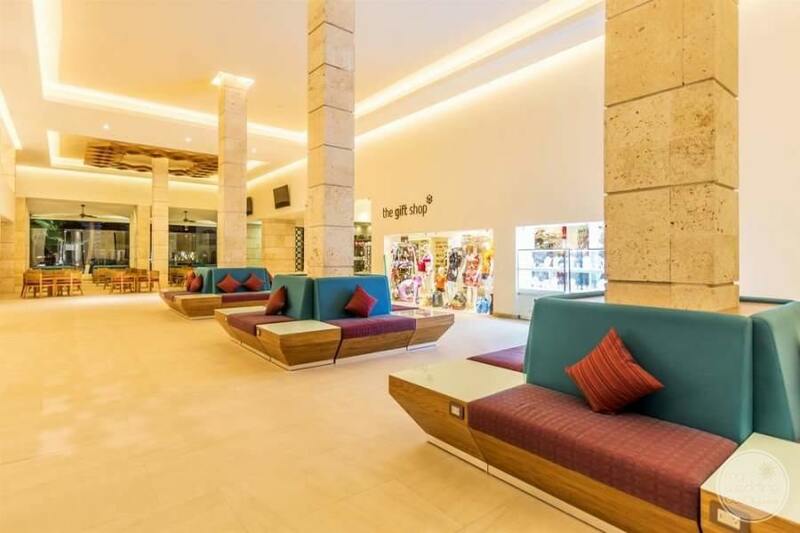 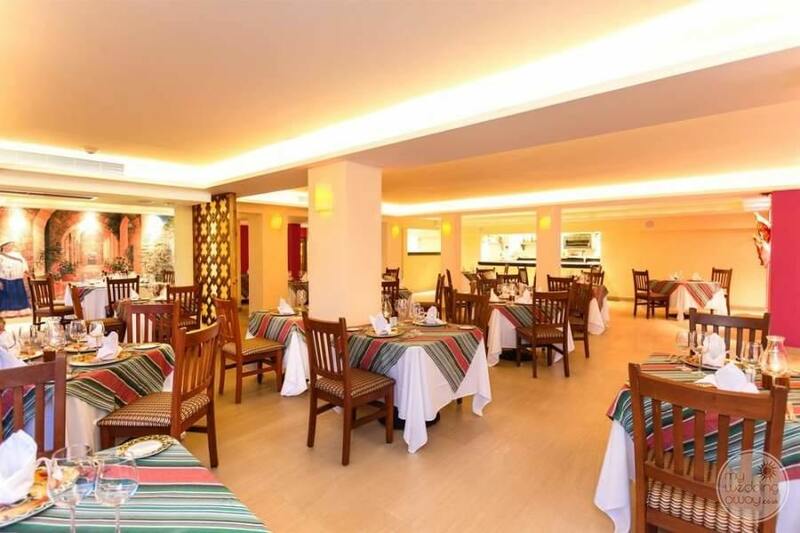 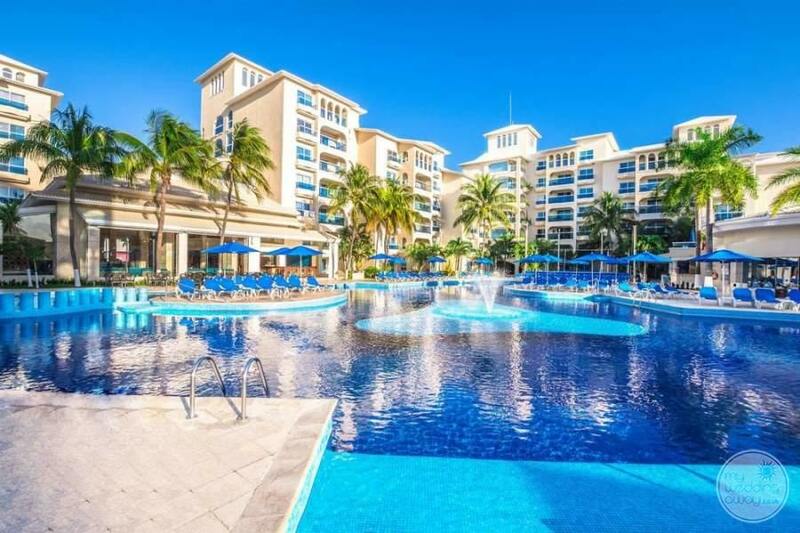 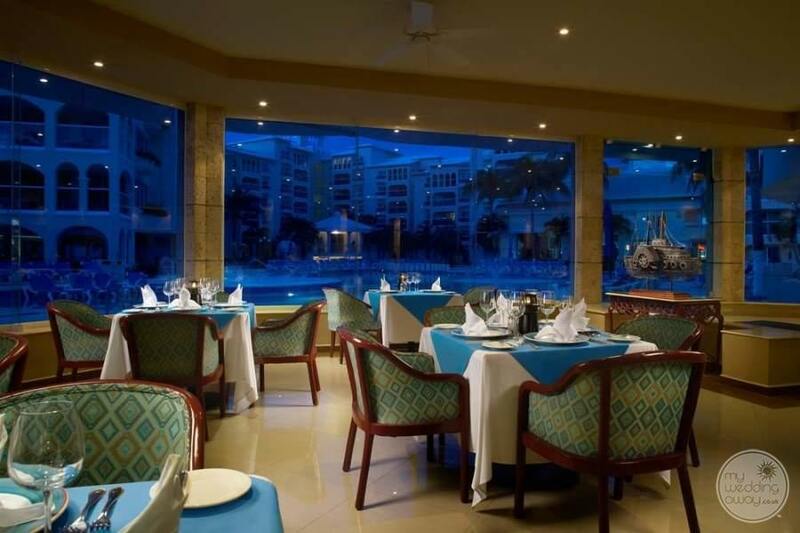 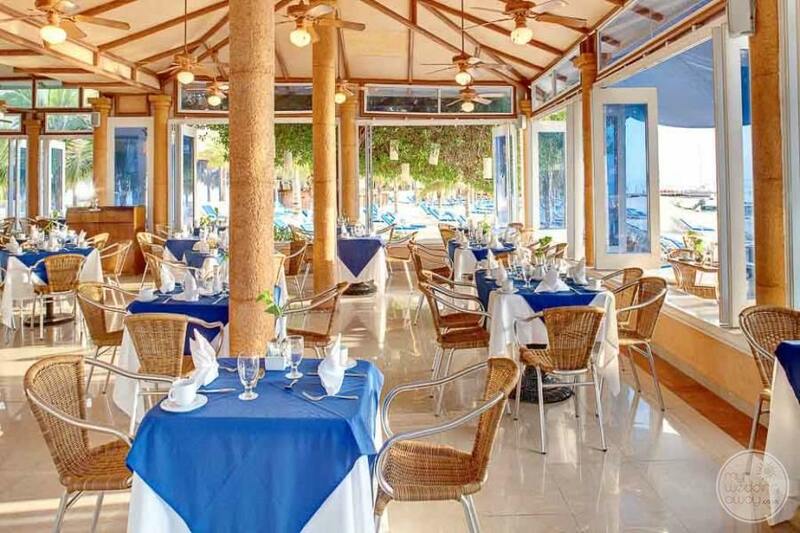 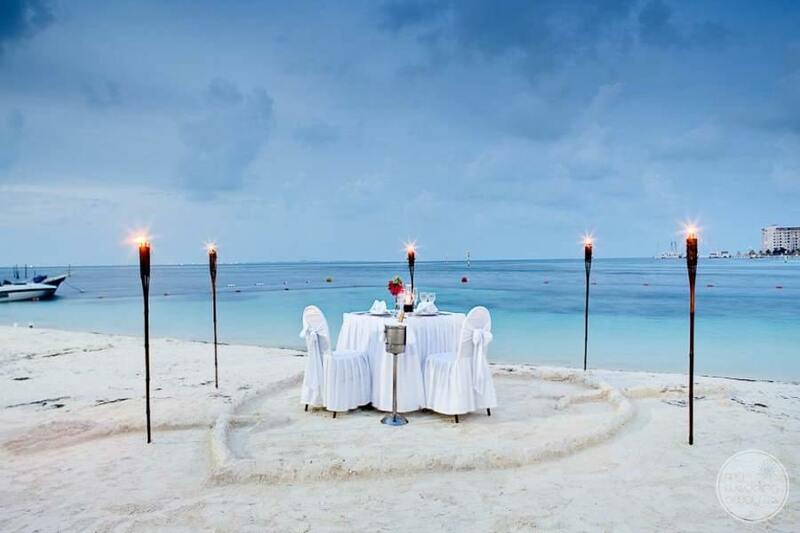 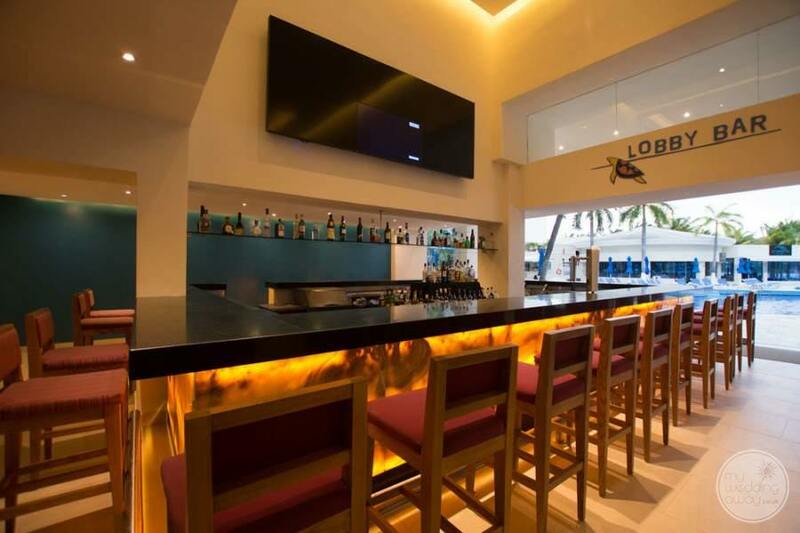 Foodies will love the delicious dining opportunities including a broad spectrum of cuisines and environments from à la carte Asian food to an international buffet and a beach bar just steps from the sea. 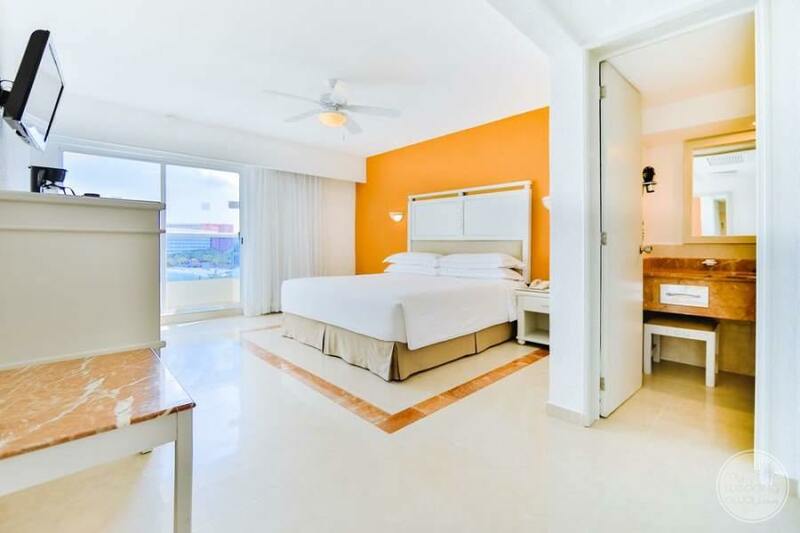 With a great selection of spacious room types designed in a Meditteranean flair, you will be able to accommodate everybody easily here. 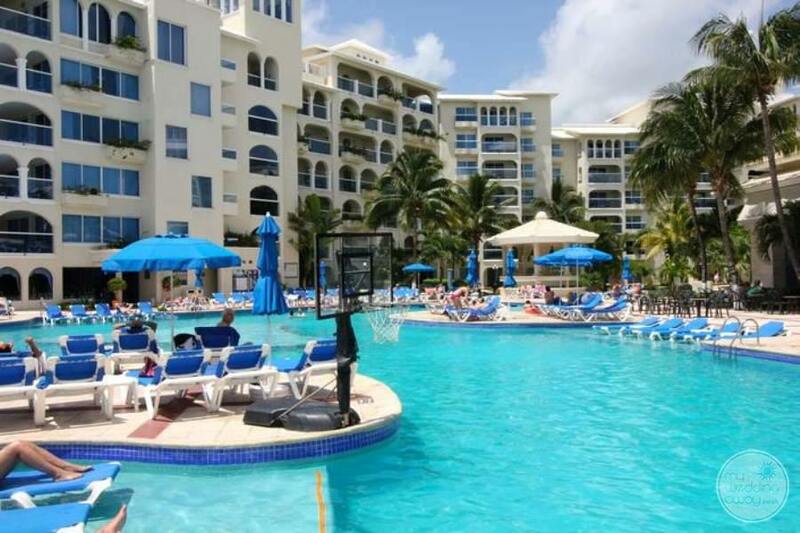 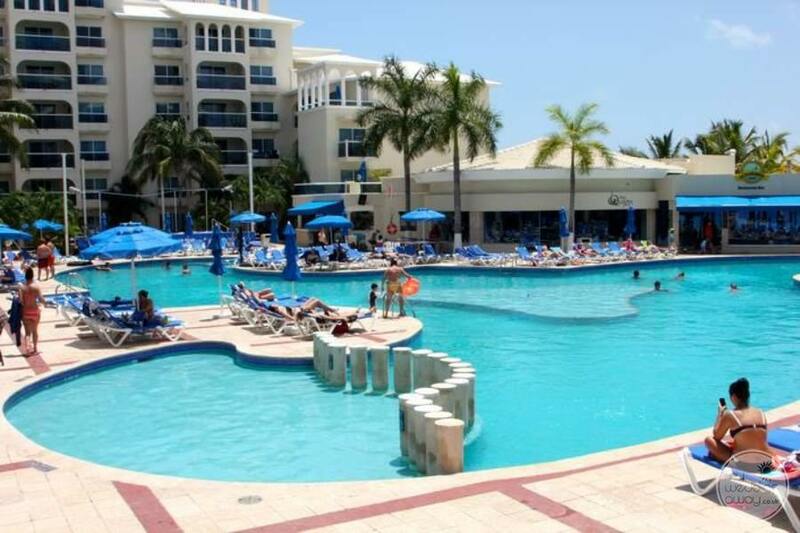 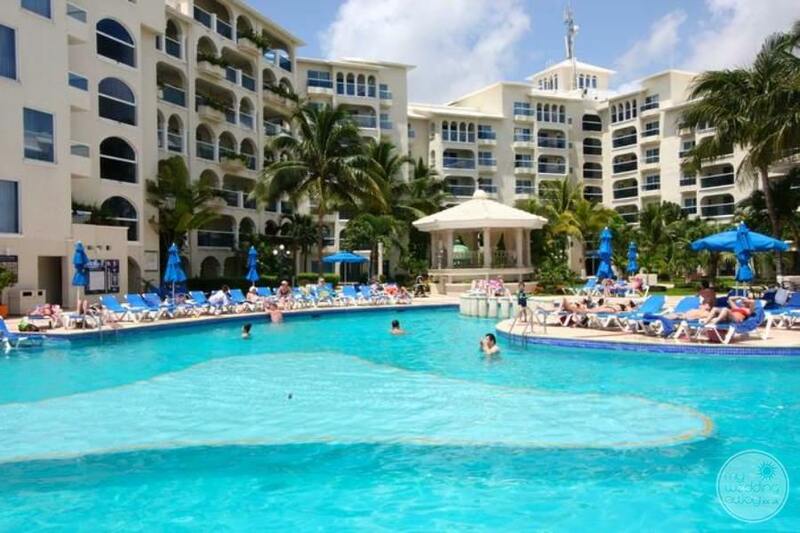 This resort prices very well and is great value for the money. 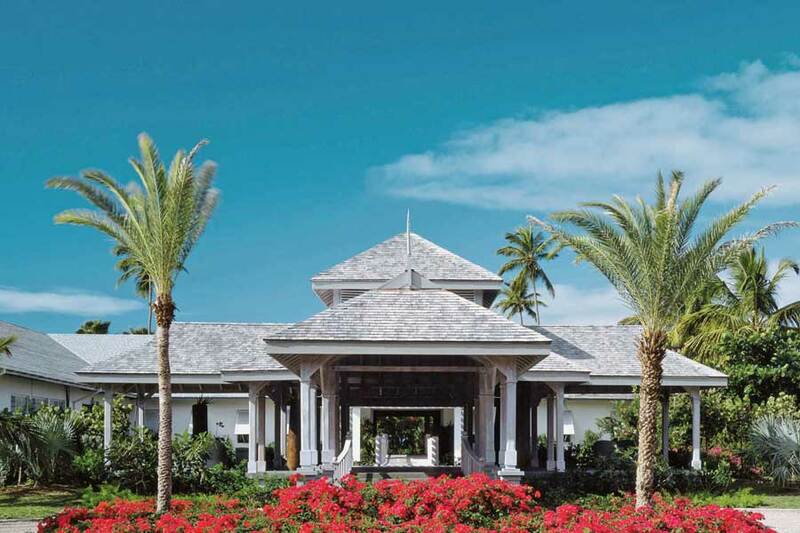 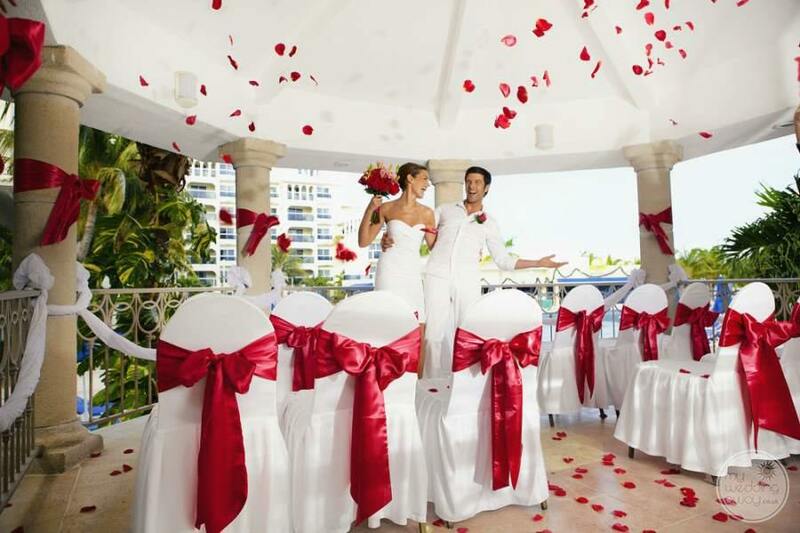 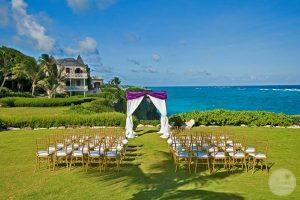 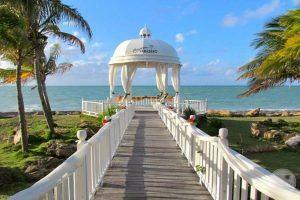 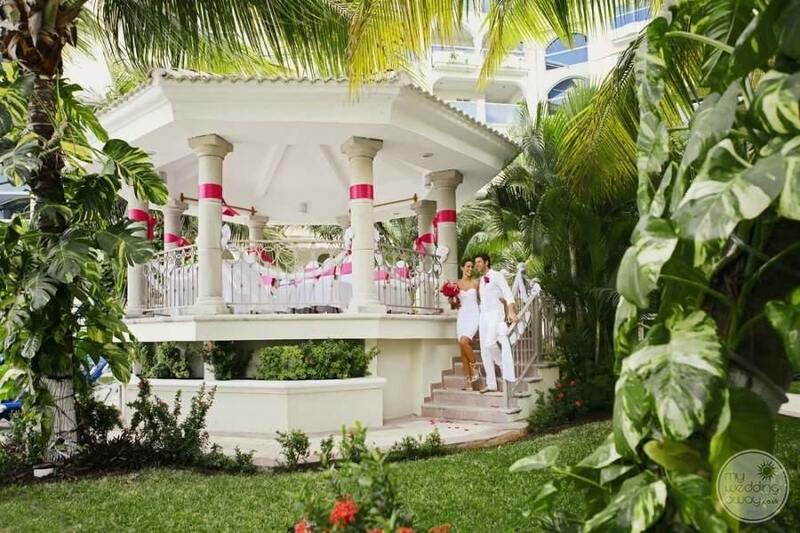 As this resort offers a complimentary Wedding Package it makes this resort one of our favourites. 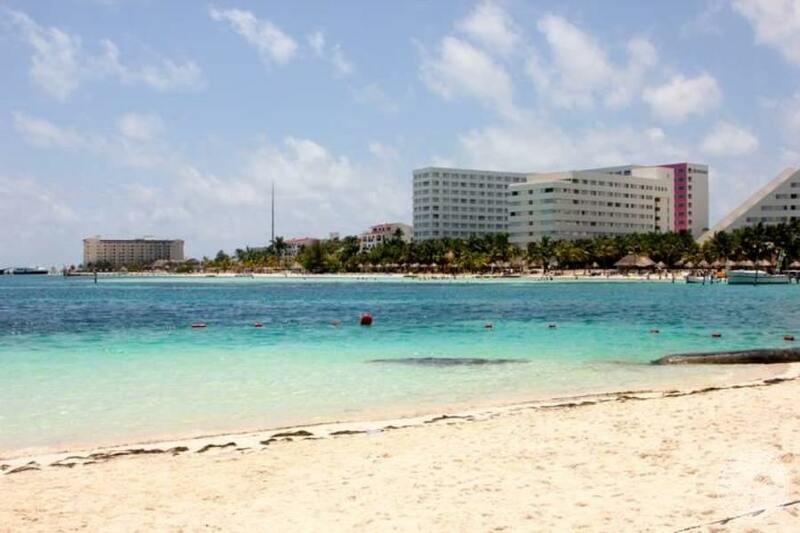 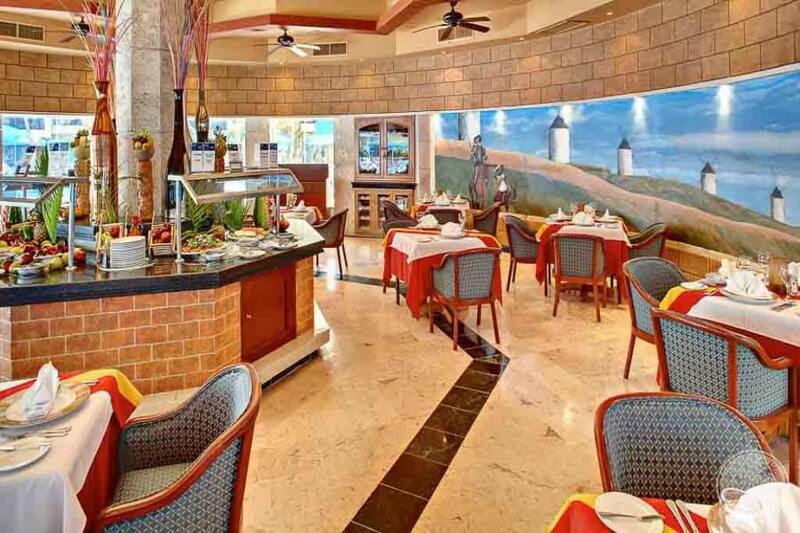 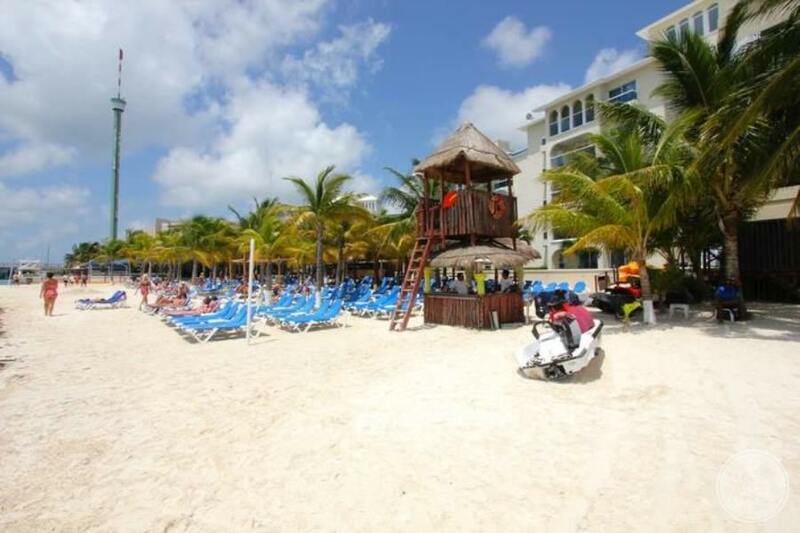 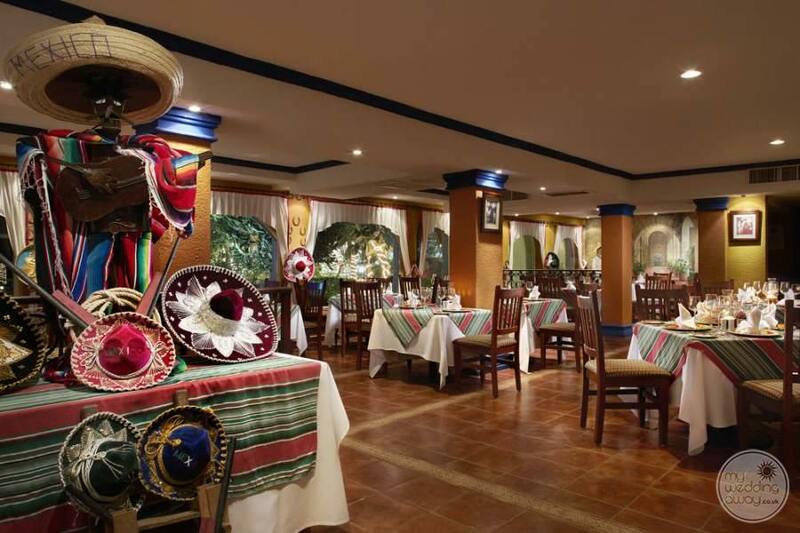 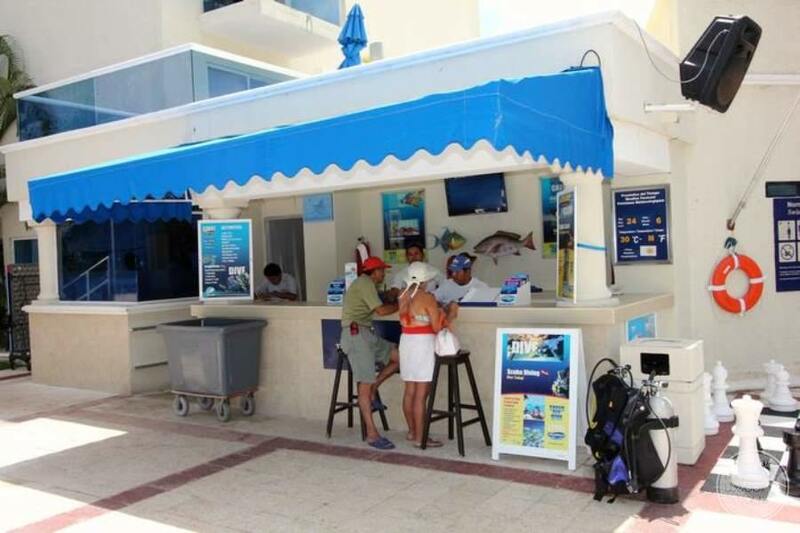 Costa Cancun is located at Linda Beach, which hosts the ferry to Isla Mujeres ( Isle of Woman) makes for a great day trip over to the Island. 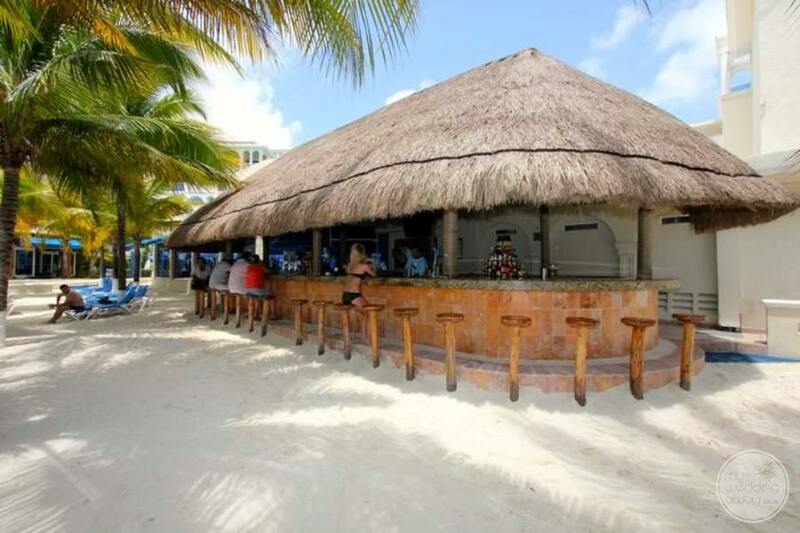 The dock also is home to the infamous Pirate ship tour which takes Partiers for a nightly booze & dinner cruise. 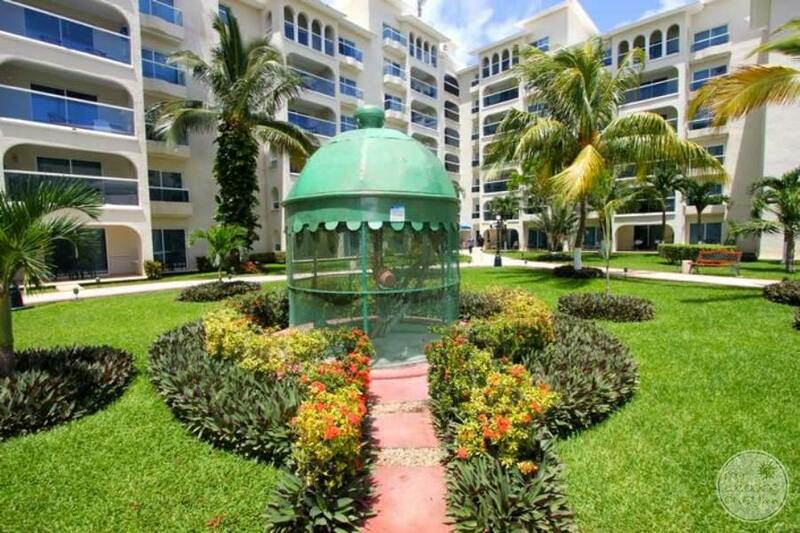 Also, adjacent is a small amusement centre. 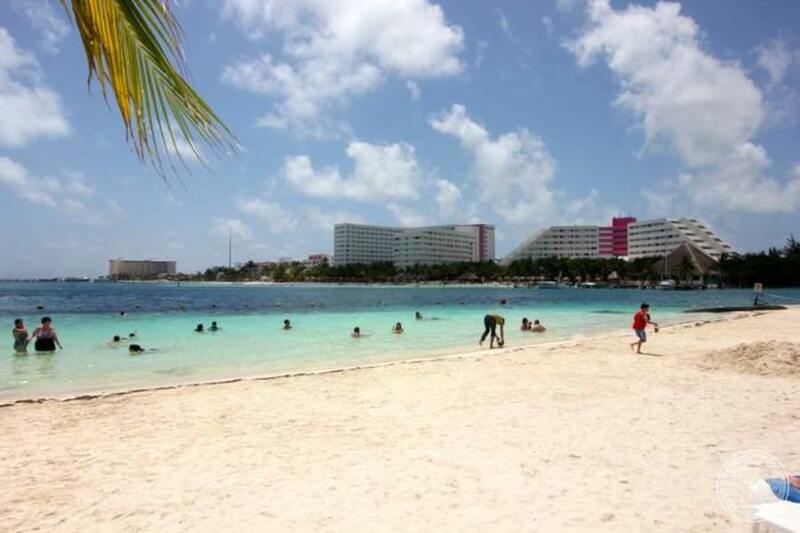 The Nichupte Lagoon is directly across Kukulcan Boulevard which leads into Old Town Cancun, about four mins away. 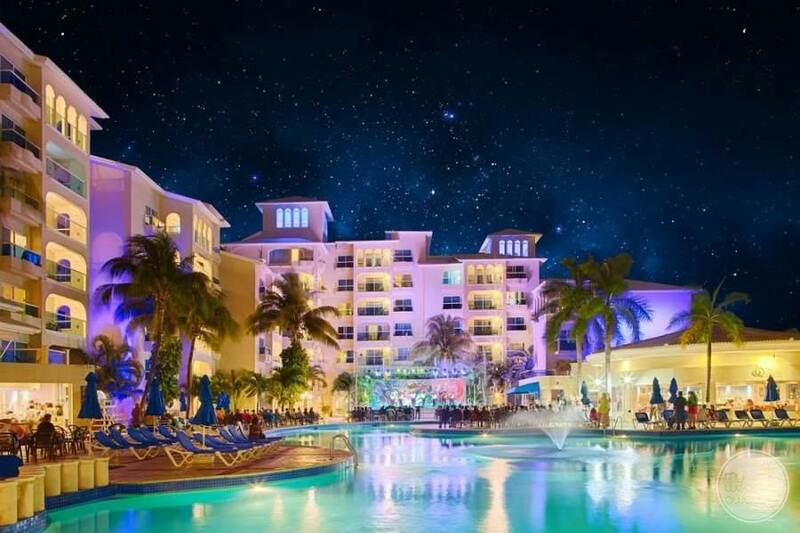 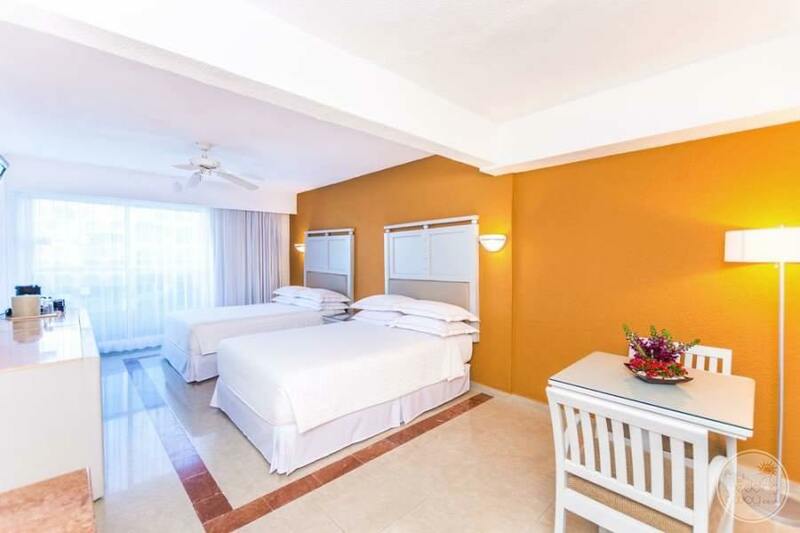 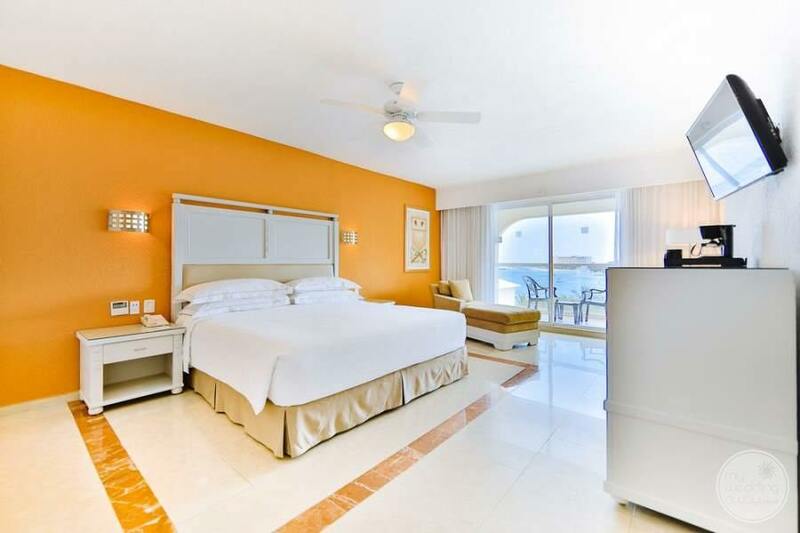 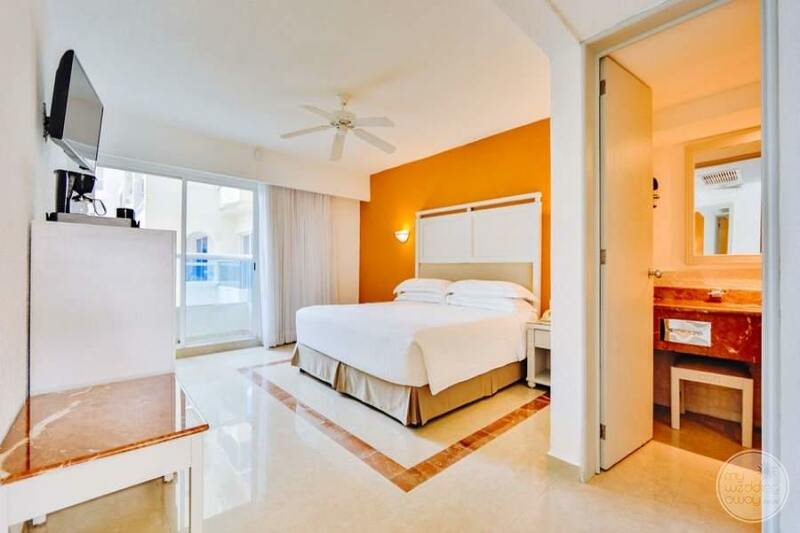 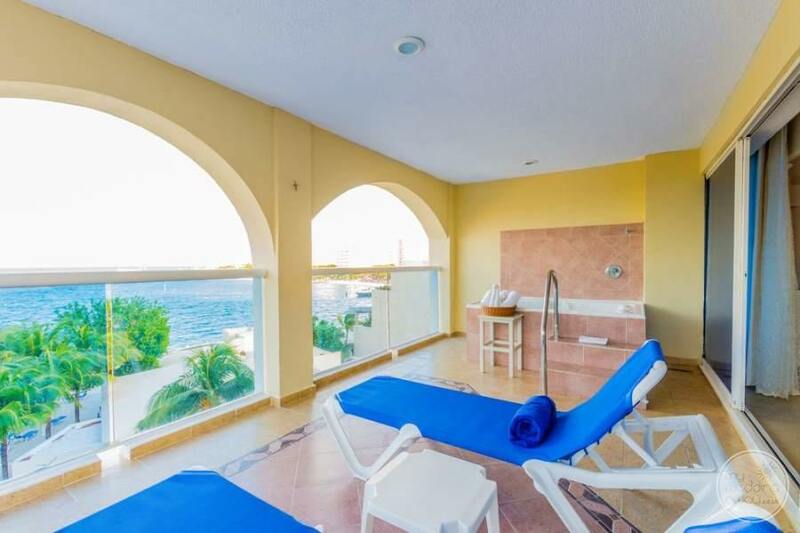 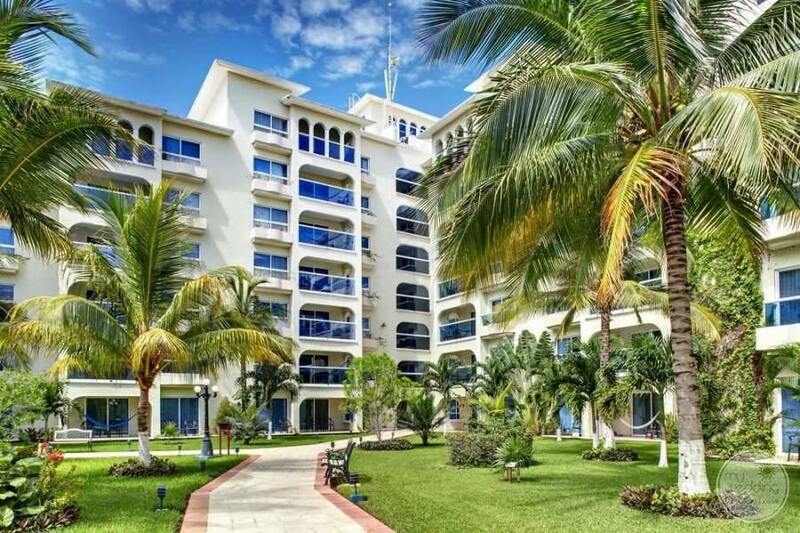 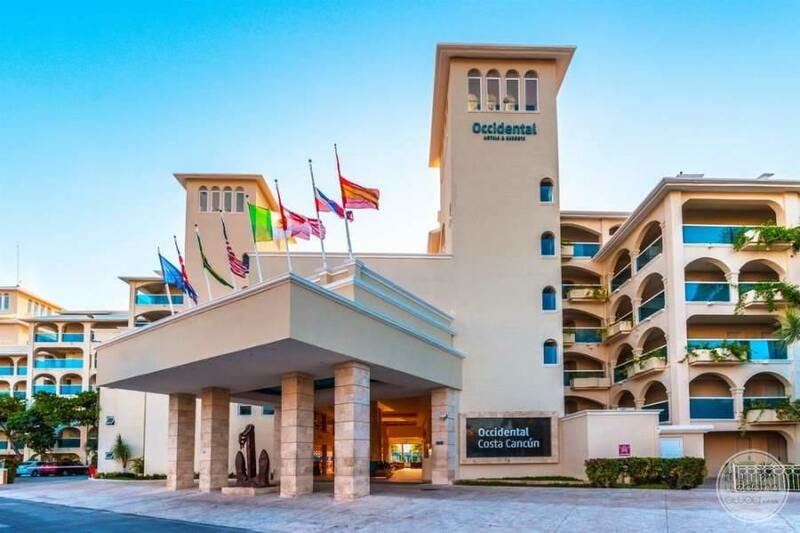 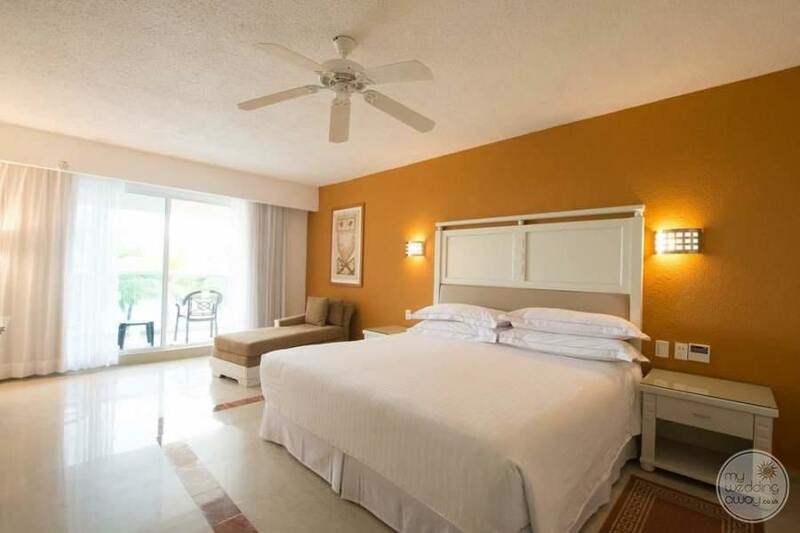 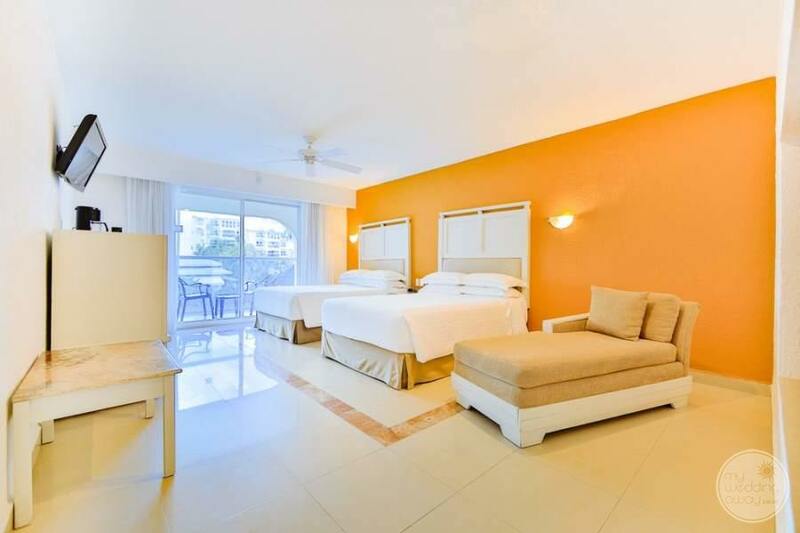 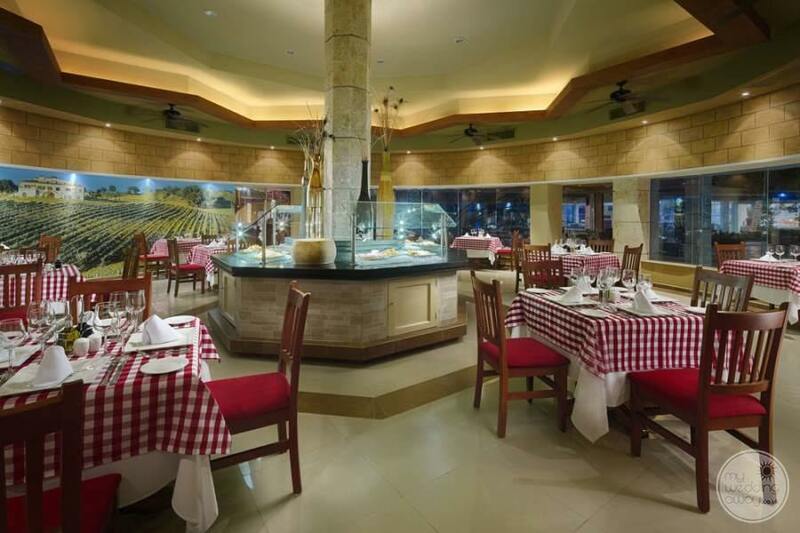 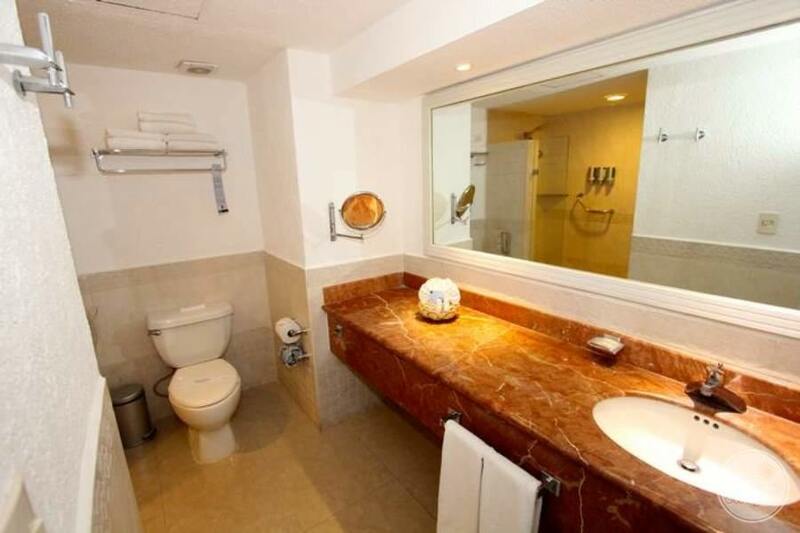 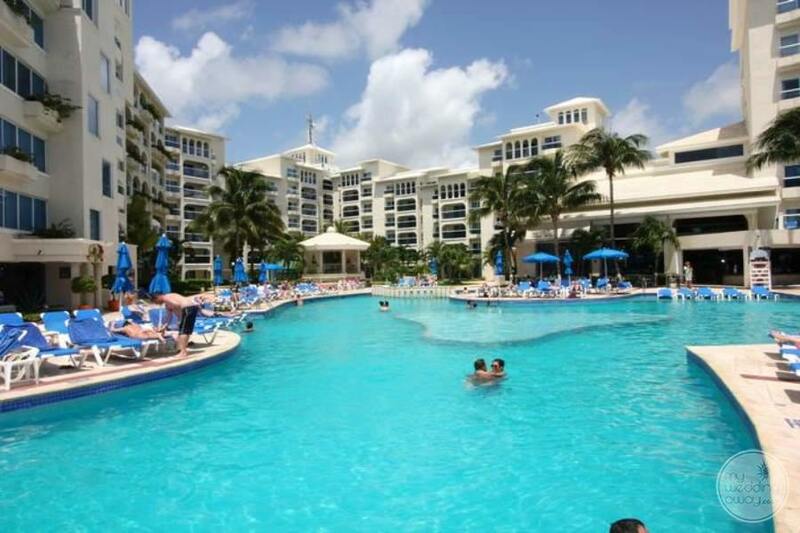 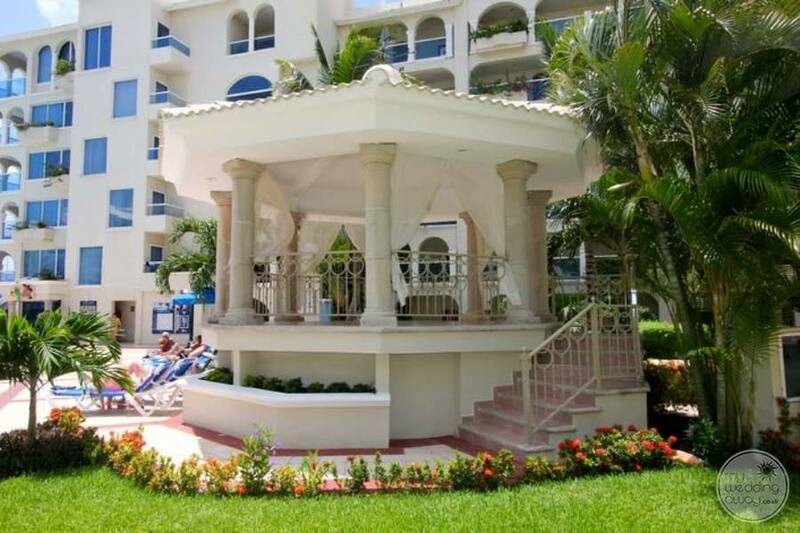 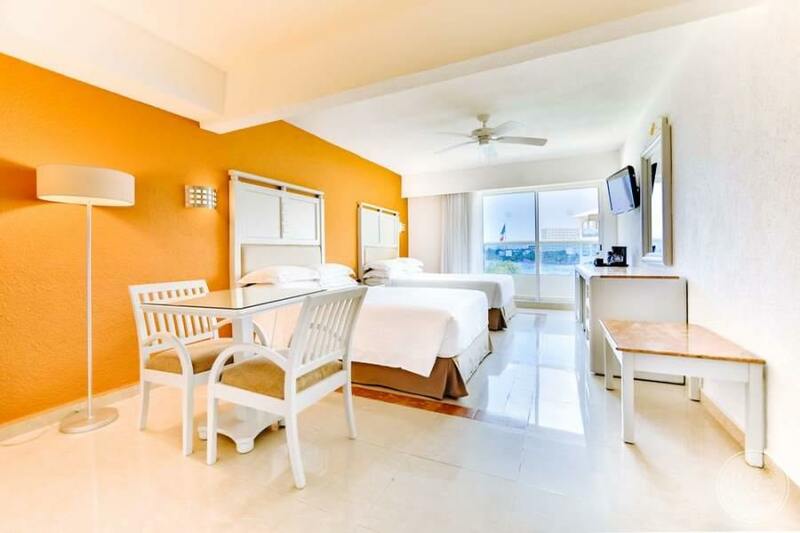 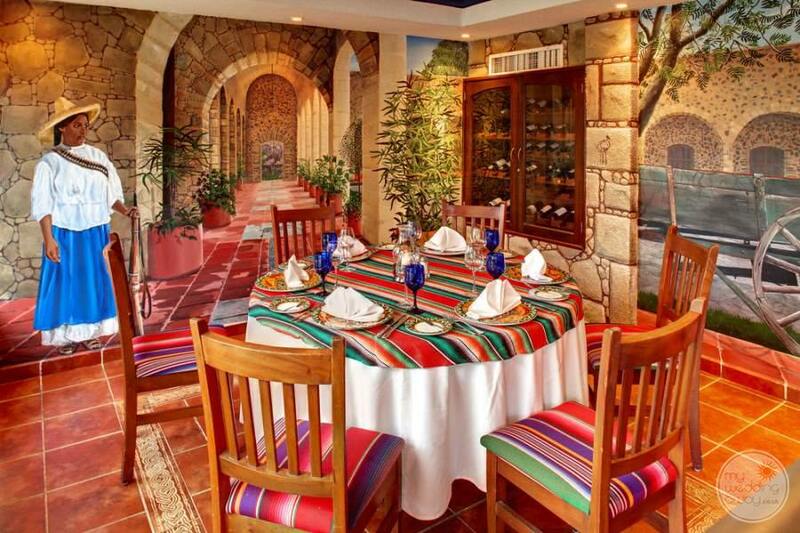 You know what they say, Location, Location, Location and Occidental Costa Cancun has definitely nailed that!